There is no Golden Ticket. A little (Tough) Love Letter. There is no Golden Ticket. A little (Tough) Love Letter. It happens every so often. A Mama emails me and confesses that she doesn’t think my classes are working for her because she hasn’t lost the ‘baby weight’ yet. She loves me but the number on the scale isn’t budging and she is frustrated. This is always a tough scenario for me because I have to choose between giving some tough love or playing the sympathetic ear and letting them figure it out. You have to find what works for you. Some programs are not for everyone and not everyone reponds in the same way. My classes are not about weight loss specifically, that is a lovely benefit that comes with working on your squats and pushups. I want you to be happy with whatever you choose and I am always here if you need me. This is my (Tough) Love Letter to those Mamas. You need to show up. You can’t come to 2-4 classes and be frustrated that things ‘aren’t working’. You can’t not eat carbs for a week and step on the scale and curse. You need to work hard. Working out is hard. It is fun, but it is hard. Could you have done more? Gone lower? Gone longer? Sweat more? Did you leave it all on the floor? You need to stop looking for that effing Golden Ticket/Magic Pill/Fix It All solution. 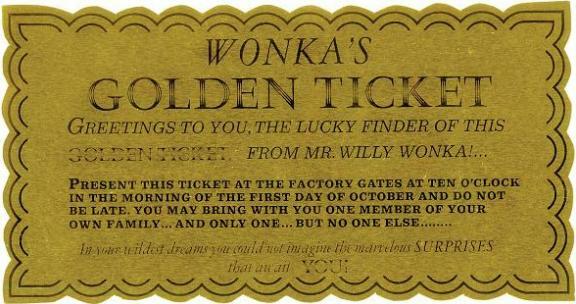 YOU ARE THAT GOLDEN TICKET. You are responsible for showing up and working hard. All of these programs/classes can lead you in the general direction. They can HELP you stay accountable. They can HELP you work hard. They can take the thinking part out of the equation. But if every time you sign-up for something you quit when it ‘isn’t working’ then you may need to check yourself because, let’s get real, how many things ‘haven’t worked’? The truth? You need to give something a good, solid, consistent, all-out effort for 12 weeks. Yup. 12 weeks. That may seem like forever but it took you 30-40 some weeks to grow a human. If you can do that then you can do anything. I truly believe that. So, again, this is not to shame you. At all. I get it. Life gets a little more complicated when you have littles. Priorities shift. But at some point you need to start prioritizing yourself and your goals and sometimes that means batch cooking after you little goes to bed and showing up to class no matter what.